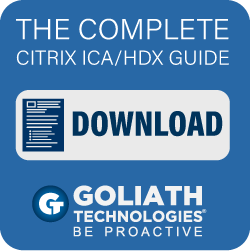 After been attending a Citrix Xenapp course the previous week, there was one thing at the course that I’ve actually never heard of and that was Citrix Netscaler. After been reading a bit about it, I simply can’t describe what it can do( cause its so much!). Mostly its a hardware based load-balancer. It can also be used for caching. So if placed infront of a web server klients don’t have to get the information from the web-server it can get it directly from the netscaler. This can take alot of traffic away from the webservers ( Of course you can use it on a fil-server as well) You can also use it for SSL-VPN and as a proxy solution. It has alot of other features that I don’t know about I myself have just started to read about it. 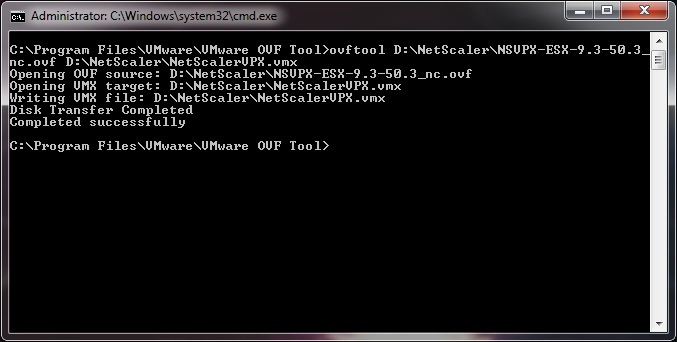 Most of the largest websites in the world use Netscaler infront. Take Microsoft as an example. 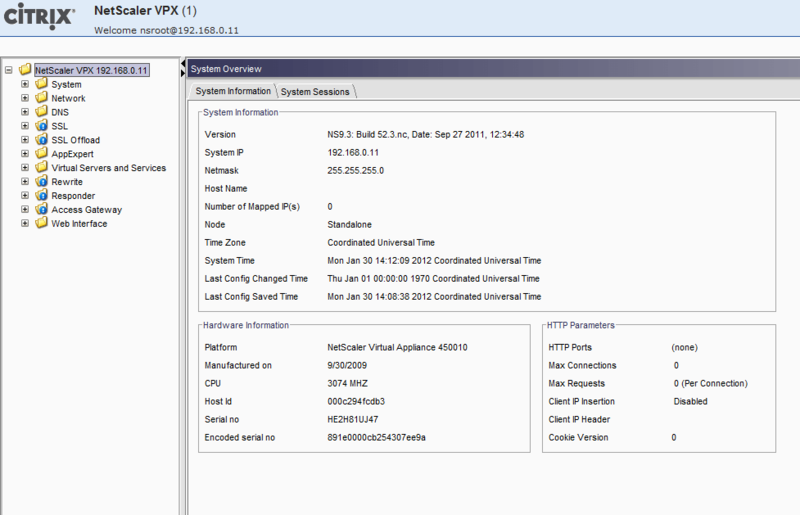 http://uptime.netcraft.com/up/graph/?host=www.microsoft.com and of course Citrix themself use Netscaler. Alot of the other big sites out there, like Facebook use BIG-IP F5 which is one of Netscalers competitores in the marked. 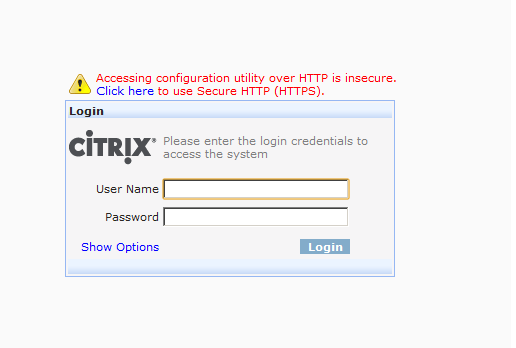 Citrix also offers a virtual appliance (built upon FreeBSD) that you can download from their website. Which is useable in vSphere, Xenserver or Hyper-V.
Then I could use the Import function in Workstation, applied some default configuration settings and im good to go. 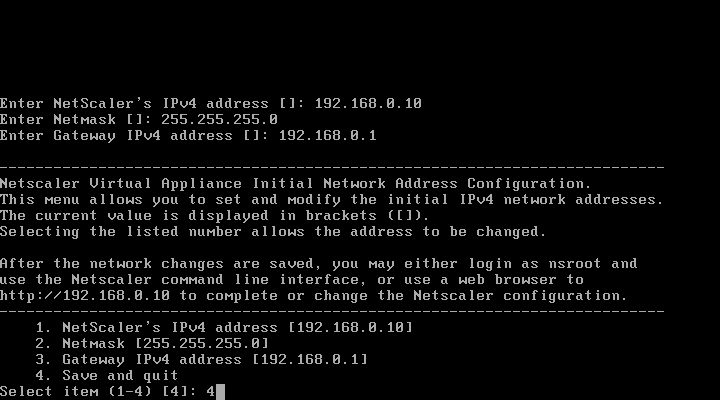 When its done, open a browser and point it to the IP address of the netscaler. Type in nsroot and nsroot, and accept the Java plugin. and voila! 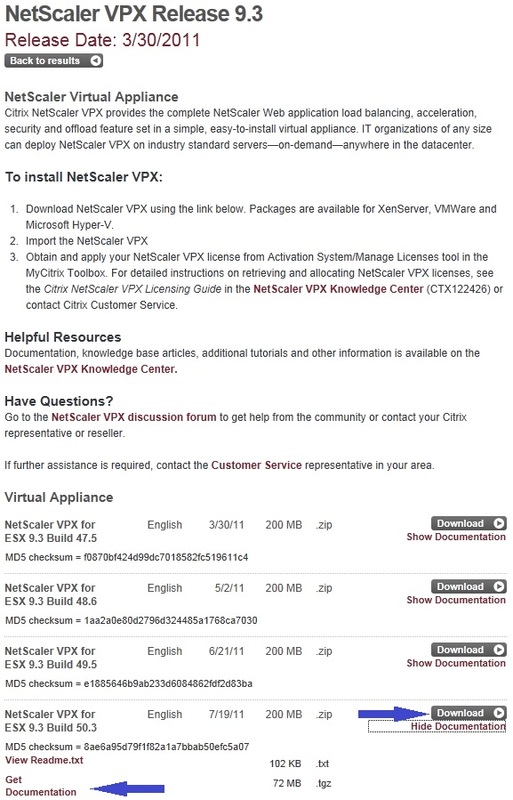 The picture above shows what functions I have avalible on my Virtual Appliance, the picture below shows all the features that Netscaler has to offer. Later im going to show how to load balance 2 webinterface infront of Xenapp and how to use the Netscaler as the webinterface server.